The thing about convoys regulated by the police is that when it splits up, the police and road marshals work hard to reform the convoy. And that means some cars are blocked or slowed and you're encouraged to re-join the convoy as rapidly as possible. So when I took off from the toll booth, the convoy was already climbing the next flyover which curves to the left as it rises sharply. When I nailed the throttle to the stop, I wasn't expecting the urgency from the sub-100PS parallel twin, to be honest. 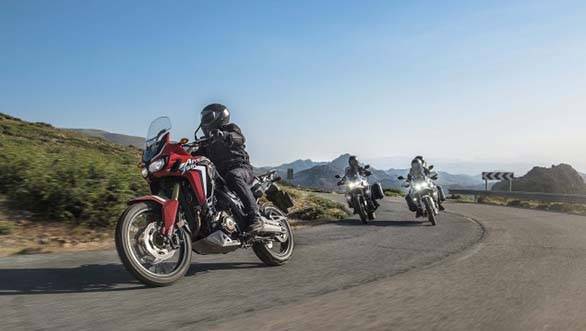 The Africa Twin DCT is a mild-mannered big trailie in nature and it's quick but not urgent. The manual seems to squat on its suspension a bit more, the front feels lighter on tarmac and the engine seems to be able to transmit more torque to the ground and the acceleration felt much harder. It could be an illusion - the Malay roads are cleaner and better than ours. But in a straight run to 170kmph and then steady cruising in the 90-140kmph region, I came to a firm conclusion that I'd definitely want the manual Africa Twin - it would also be less expensive - the automatic felt like the option. And not the other way round. Which again, leads us back to the same conclusion. 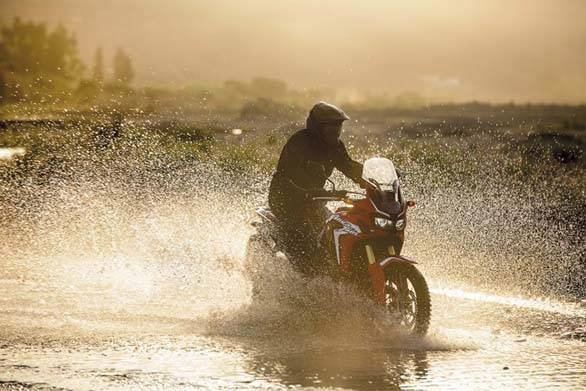 Honda's DCT-equipped Indian Africa Twin is an awesome all-rounder and a class-beating off-roader once you change the tyres. But the Manual version feels more alive and crisp. It really should be the default Africa Twin on sale with the DCT reserved for the technophiles and early adopters.